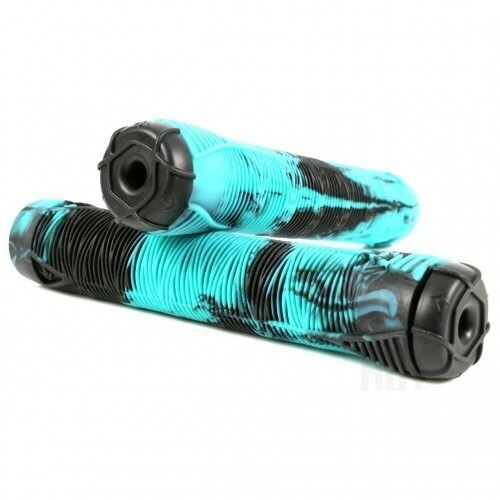 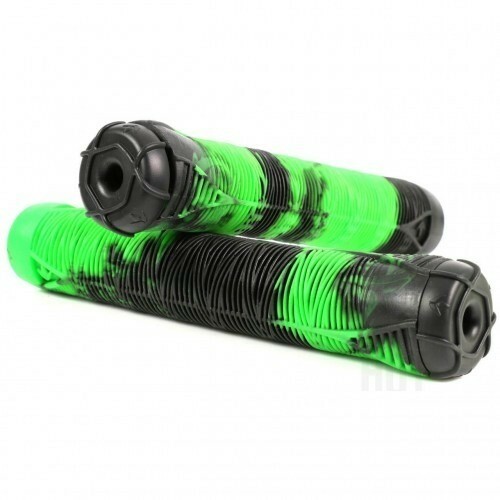 The Blunt Envy Two Tone Flangeless V2 Scooter Bar Grips are made longer than the average scooter grip and are perfect for riders wanting maximum responsiveness when riding and landing tricks. 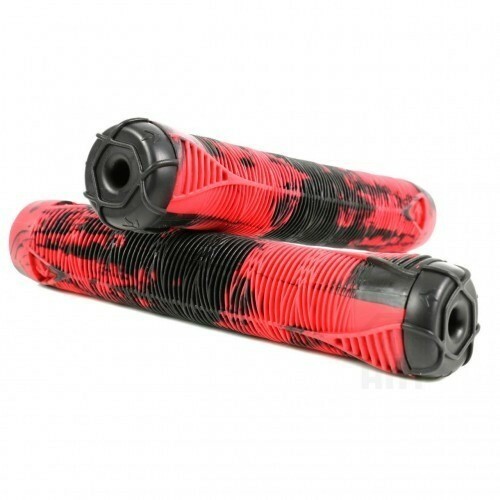 The incredibly popular grips now feature a two-tone effect to take your scooter design to the next level! 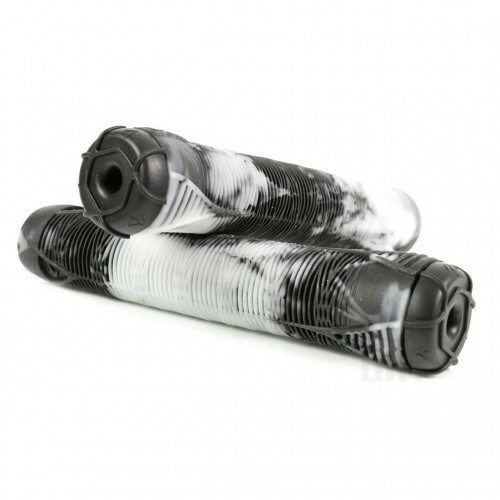 - Designed to divert sweat away from your hands.